Whether your application is wrapping pizza, fresh produce, products for retail display, or large, heavy industrial items Texwrap has a solution. 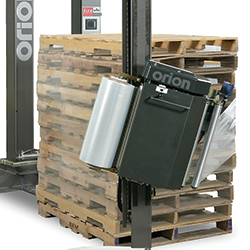 Because of our willingness and ability to design and build highly custom systems as well as standard systems, we have the broadest application experience in the industry. Texwrap has more than 15 years experience in the bakery & food industry. These items can be made to “pop” on the shelf when shrink wrapped. 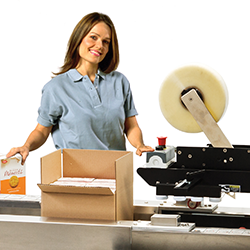 Printed products can be wrapped for display, unitization, or protection. 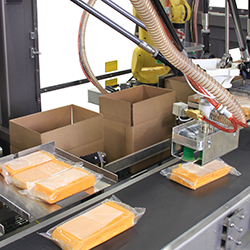 Texwrap equipment can wrap a wide range of industrial products. 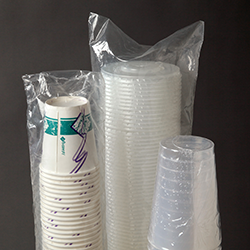 Many products do not require shelf appeal but do require complete package closure.